20. 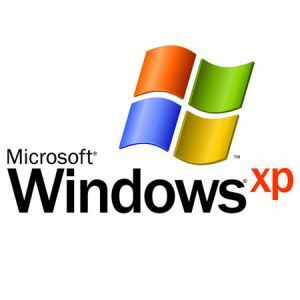 The next release of Windows XP, codenamed Longhorn, is due and won't be much to write home about. The next big release is codenamed Blackcomb.